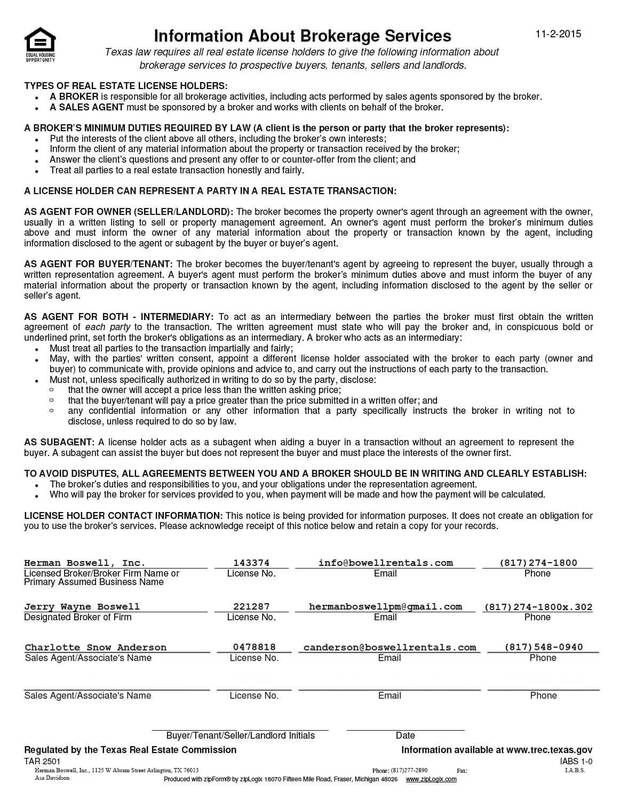 Lake Worth Texas - Does HBPM have homes for rent near me? 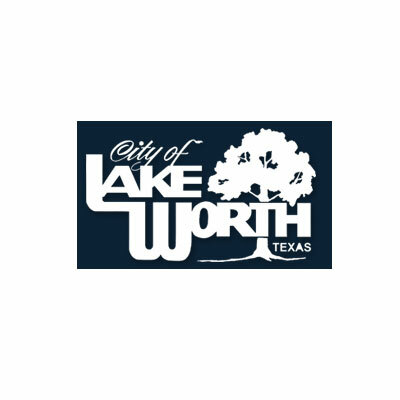 Lake Worth Texas is a city located about 20 minutes northwest of Fort Worth. As of 2013, the total number of residents in the quiet town was 4,700. Small town with great attractions and schools – Lake Worth Texas has it! Small as this city is, it still has its own school system run by the Lake Worth Independent School District. LWISD runs an elementary, intermediate and high school in Lake Worth and two elementary schools and one middle school in Fort Worth. The main attractions this area boasts are its many lovely parks. For those who love participating in team sports, Lake Worth Park offers athletic fields for both children and adults. Currently, it has two baseball fields, one softball field and one soccer/football field. The Keenum-Shelton Park is Lake Worth’s leash-free dog park and a perfect place for pet owners to congregate. It offers space for canines to roam freely and interact with other canines. Navajo and Grand Lake Parks are equipped with playgrounds and facilities for basketball games as well as family picnics and cook-outs. The Lake Worth Museum houses memorabilia from Lake Worth’s colorful past as a Strategic Air Command site during WWII and a haunt for gamblers and gangsters of all stripes. For older adults, the Lake Worth Senior Center offers classes in everything from oil painting to knitting and belly dancing as well as opportunities to play bingo and bridge. Lake Worth is a low to moderate-income area, which means that housing is extremely affordable. Buyers specifically interested in upmarket real estate can find some luxury homes, though they are in the minority offerings overall. Herman Boswell is a property management company that understands that needs of Lake Worth landlords and tenants. Our agents have been providing expert real estate services to North Texans for over 25 years. For excellence more people trust, contact Herman Boswell!